Susan Heim on Writing: Jumping Genres in June Giveaway Hop: Enter to Win a Hilarious Book by Comedian Jim Gaffigan! 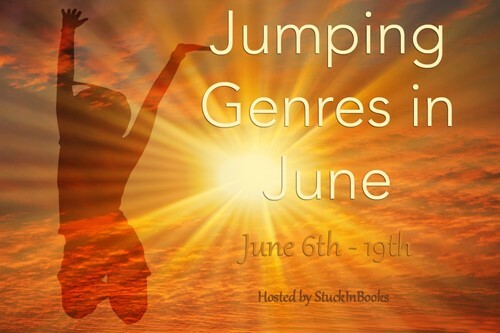 Jumping Genres in June Giveaway Hop: Enter to Win a Hilarious Book by Comedian Jim Gaffigan! Welcome to the Jumping Genres in June Giveaway Hop hosted by Valerie at StuckInBooks.com! 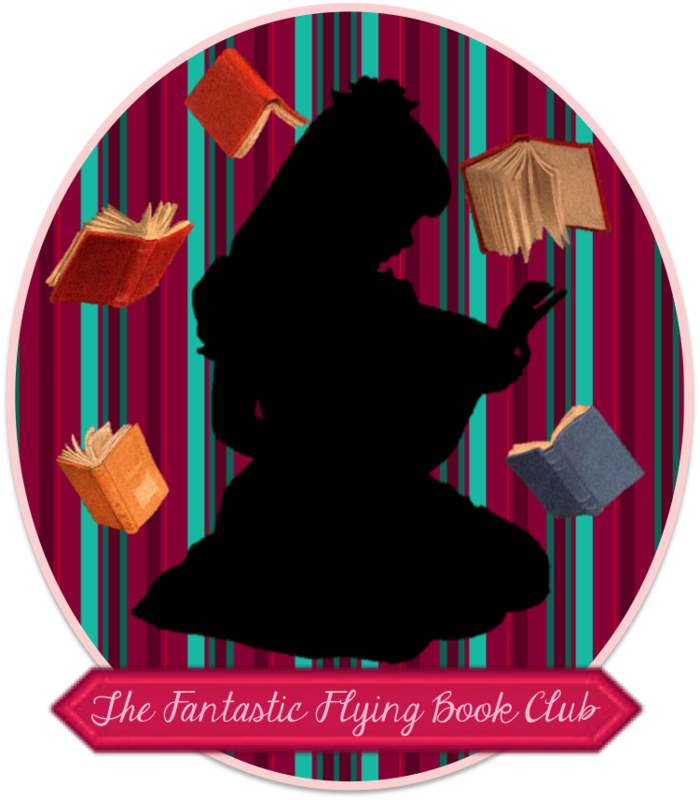 Every blogger participating in this hop is featuring a book in a genre they don't normally read. I read almost all fiction, especially historical fiction, Christian fiction or YA, so I was surprised to find myself picking up a nonfiction comedy book by Jim Gaffigan! In case you're not familiar with him, he is a terrific comedian who manages to keep his act "clean" (what a refreshing concept) while still making everyone laugh uproariously. The second season of his TV sitcom begins on Father's Day, June 19, and I can't wait! His two books are based on his two most popular comedy topics: his family (he's a happily married father of 5) and food. I've been reading Dad Is Fat, and I can't stop laughing at all of Jim's insights about parenting (I'll review it on my parenting blog, Susan Heim on Parenting, when I've finished), and I've already reserved his other book at the library. So, I will send one lucky winner a brand-new copy of one of the two books below by Jim Gaffigan (in print or Kindle, winner's choice). In Dad Is Fat, stand-up comedian Jim Gaffigan, who’s best known for his legendary riffs on Hot Pockets, bacon, manatees, and McDonald's, expresses all the joys and horrors of life with five young children -- everything from cousins ("celebrities for little kids") to toddlers’ communication skills (“they always sound like they have traveled by horseback for hours to deliver important news”), to the eating habits of four-year-olds (“there is no difference between a four-year-old eating a taco and throwing a taco on the floor”). Dad Is Fat is sharply observed, explosively funny, and a cry for help from a man who has realized he and his wife are outnumbered in their own home. Have you ever finished a meal that tasted horrible but not noticed until the last bite? Eaten in your car so you wouldn’t have to share with your children? Gotten hungry while watching a dog food commercial? Does the presence of green vegetables make you angry? If you answered yes to any of the following questions, you are pretty pathetic, but you are not alone. Feast along with America’s favorite food comedian, bestselling author, and male supermodel Jim Gaffigan as he digs into his specialty: stuffing his face. Food: A Love Story is an in-depth, thoroughly uninformed look at everything from health food to things that people actually enjoy eating. One lucky winner can select one of the books above in print or eBook format. Enter through the Rafflecopter form below. This giveaway is open to U.S. residents only and ends at 11:59 PM EST on June 19, 2016. Disclosure: This post contains my Amazon affiliate link. I am purchasing the prize for this hop myself. Food A Love Story would be great. I have eaten in the car so I didn't have to share with the kids...lol....I think I would enjoy the comedy in this book. Food A Love Story. I truly love food - live to eat not eat to live and would like some humor to make me think of it differently. Dad Is Fat because there's a Father's Day every year. I would be happy to win either book because my son loves Jim Gaffigan! Thanks for offering this chance!! Both books sound really good, but I would probably pick Dad Is Fat. Jim Gaffigan is hilarious! I have not read one his books, yet. I would love to win one of these! I will pick Dad is Fat because it is best to start at the beginning. I would pick Food: A Love Story. Jim Gaffigan is my favorite! Jim Gaffigan is truly hilarious. Though, I haven't read any of his books! I think I would pick Food, A Love Story. I do love my food. I would love them both..but Dad is Fat sounds hilarious! I'd like a print copy of Food: A Love Story because I've heard of it and it sounds great. I would choose “Dad Is Fat." I looked it over on Amazon, and even the brief synopsis had me in stitches! I've seen Jim Gaffigan live and he's hilarious! I'd like to read Dad is Fat. I would pick "Dad is Fat" for no other reason than I had to pick one. I think both sound really interesting, and am leaning towards Dad is Fat, because I'm in the midst of dealing with a terrible two toddler, but I'm also a foodie so that's a truly hard choice! I would choose Food: A Love Story, as I heard him talking about it on the radio, and it sounded good. I'd choose Food, A Love Story because it sounds funny and relatible. I would pick Dad is Fat. I typically do like true stories about people's own lives. I would especially love to read a book from a comedian. I'd choose Dad is Fat because of the synopsis. It sounds hilarious. I would pick Food, A Love Story because that could be the story of my life. I would choose Dad is Fat! It's funny because my son used to say that when he was younger. I would pick Food a Love Story since my battle with food has been with me all of my life. I would pick Food: A Love Story because I have can relate to the situations and would love to laugh at my failures. Both of these sound really good. I think that I would pick the book "Dad Is Fat" though! How funny! I would pick Food: A Love Story because I don't have kids and can better relate to this book. I think Jim Gaffigan is hilarious! I've seen his standup and laughed so hard every time! He is truly my favorite comedian. Dad is fat-I just looks so funny. i would pick dad is fat because it sounds really funny. I would choose Dad is Fat because I enjoy books with kids. "Food: A Love Story"; I have not read this. I think I would love both but I'd choose Dad is Fat because his comments on children are hilarious! I think I'd go with Dad Is Fat, so when I'm done my husband can read it also. I love Jim Gaffigan. His skit about homebirth is amazing. I would go with Dad is Fat because his observations of kids are spot on, and it sounds hilarious! I would choose "Food: A Love Story" since I love food! Dad is Fat sounds hilarious! Food: a love story would be my choice. I think that Jim Gaffigan is hilarious. I would choose Food: A Love Story. It sounds great. I would choose Food: A Love Story because it looks very interesting! I would choose Dad is Fat and give it to my father. He loves Jim Gaffigan! Food A Love Story would be my choice! He's such a funny guy and well I love food too!